(Geoengineeringwatch.org | by Dane Wigington) So, How Bad Can It Get? Just when it seemed the negative news surrounding global geoengineering could not get any worse, it absolutely can and is. 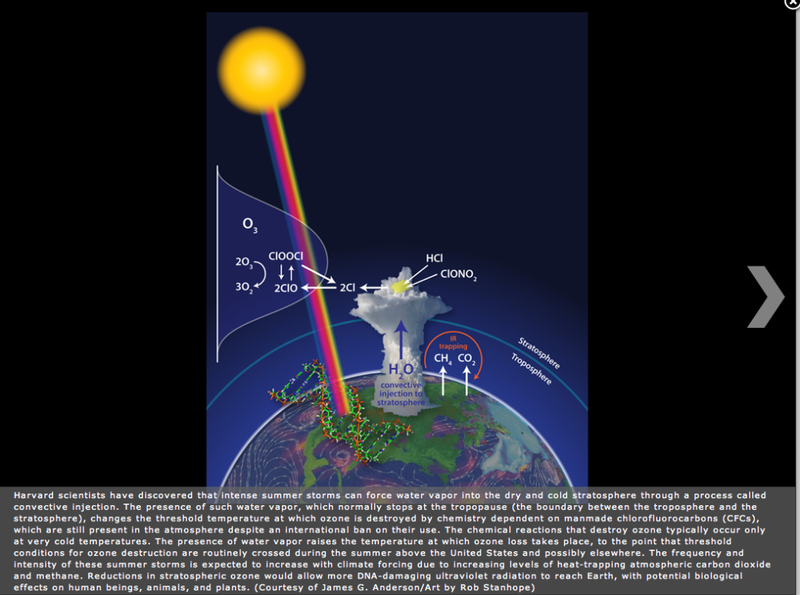 With the assistance of a very generous and conscientious individual,geoengineeringwatch.org purchased top-of-the-line UV metering equipment which was put in the hands of a 40-year environmental metering veteran, with 20 years government experience and 20 years as a private consultant. Our findings are far beyond shocking. This translates into nearly a 1,400% increase in UVB as a percentage of total UV. 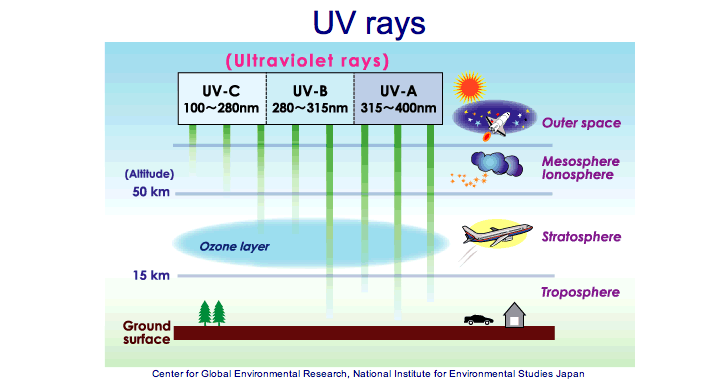 If UVA has also gone up due to the same ozone destruction which has driven up the UVB, this would indicate a likelihood that the total UVB and UVC is higher still - not just a difference of ratio with the same overall number.